II. Information we collect and the means used to collect: HHM Insurors collects information about our customers that is necessary to provide those services usual and customary to independent insurance agents. 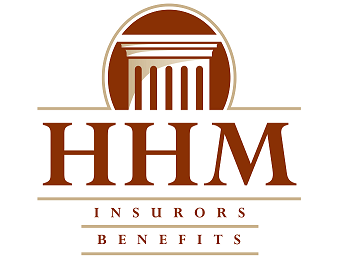 HHM Insurors collects this necessary information from the following sources: Information we receive from you on applications or other forms, this information may include, but is not limited to, your name, address, and date of birth. Information about our clients’ transactions with us; this information may include, but is not limited to, claims and payment history. Information we receive from a consumer-reporting agency; this information may include, but is not limited to, a driving record or insurance score report. To collect customer information from the above-stated sources, HHM Insurors may use the following means of communication to gather information: written, in-person, telephone, facsimile, electronically, and online. IV. How we share client information with affiliated parties: We do not share client information with any affiliate.